The schools within the South Hams Federation (Kingsbridge, Loddiswell, Malborough with South Huish CofE, Modbury and Stokenham Area Primary Schools) recognise the contribution of PE to the health and wellbeing of all our children. We believe that an innovative, varied PE curriculum and extra-curricular opportunities have a positive influence on the concentration, learning attitudes and academic achievement. We aim to foster an enjoyment of PE and a love of being ”active” in all the children in the schools within the South Hams Federation. Our Primary Schools Sports Funding will enable us to continue to extend our provision by employing an additional teacher with sole responsibility for developing PE provision across the schools within our Federation, accessing sports professionals both during and after the end of the school day, enhancing our extra curricula PE clubs on offer in each of our schools, entering into more competitive sports tournaments and training our staff to deliver in-house quality PE sessions. We aim to increase the participation rates in PE activities for all our children within the South Hams Federation. The Government provides funding to primary school head teachers to spend on improving the quality of sport and PE for all their children. 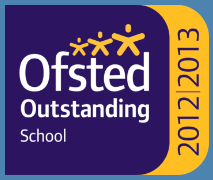 Each school receives £16,000 plus an extra £10 per pupil each year. At Stokenham Primary School we believe that ALL children attending our school should receive a well-balanced curriculum which stimulates and promotes their academic, sporting, creative, artistic and social development. What is Stokenham Area Primary School Already Doing to Ensure Effective PE and Sport in School? Access to a qualified Primary PE specialist to lead and co-ordinate the development of PE within the Federation schools over the next 2 years. 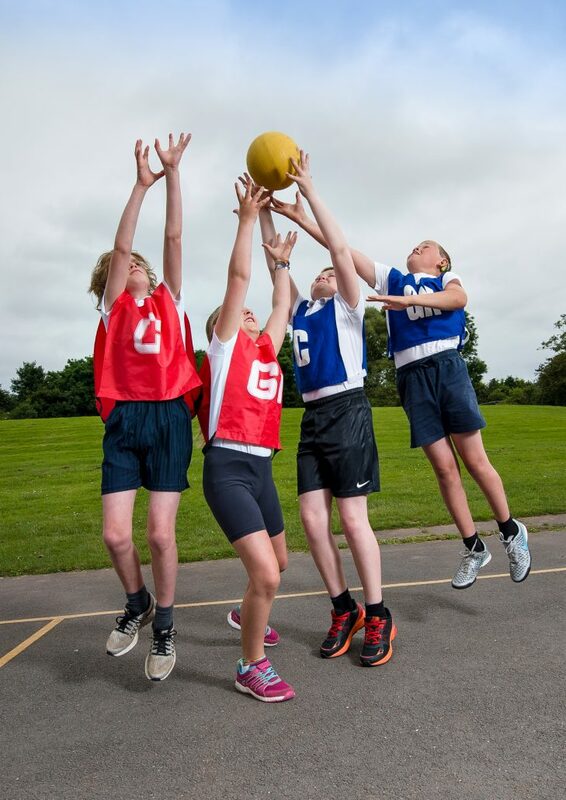 All children no matter what their ability are encouraged to represent the school in local sporting tournaments held within the area. All children from Foundation Stage to Year 6 receive swimming lessons at in our heated outside swimming pool during the summer term. Our school offers a range of PE focused After School Clubs, accessed by children from Key Stages 1 and 2 (please see After School Club timetable on the website as they change termly). We offer “Wake and Shake” opportunities led by our PE subject leader. We provide Fun-Fit activity sessions weekly for identified groups of pupils to develop co-ordination skills. We offer Balanceability Training to Foundation stage and Year 1 pupils. We offer a Bikeability Training to Year 6 pupils. 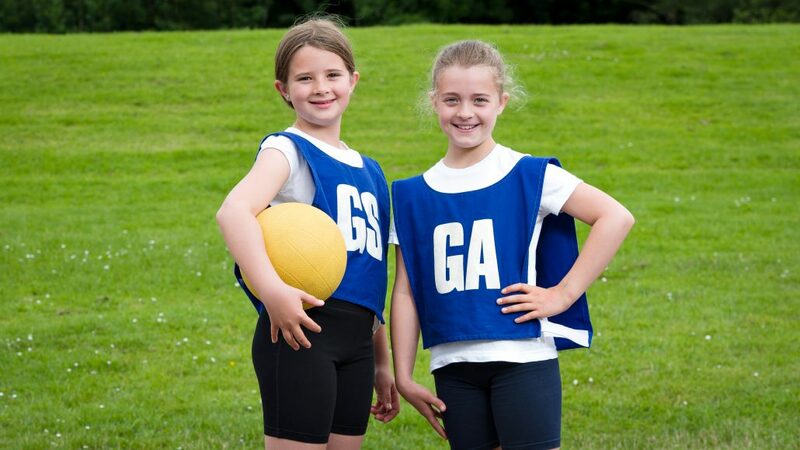 We offer Football Club/Tag Rugby/Athletics for beginners and intermediate players boys and girls from Year 4 –Year 6. We ensure that there are regular opportunities for all pupils in Key Stage 2 to engage in Outdoor Education Activities- Orienteering, den building, abseiling, canoeing, high ropes etc. whilst providing Forest School based activities for all year groups. So How Will Stokenham Area Primary Be Using the Additional Sports Funding in 2018-2019? Activity/Action Amount Allocated How many children will benefit? Improve outcomes for pupils in PE and across the curriculum. Increase participation in PE activities for all groups of pupils. Improve the delivery of PE for all teachers across the Federation. Teachers to be able to use the most up-to-date PE teaching techniques provided by specific sport specialists. Improve self-confidence, focus and motor skills across the curriculum for those children that attend FunFit/PE Festivals. Additional opportunities to reach the 60 minutes of physical activity per day for children aged 5-16 recommended by Change4Life (NHS 2013). Improve the delivery of PE with a sufficient amount and quality of equipment. Provide an opportunity for children to further progress in a sport they are interested in as well as being physically active. Subject leader to attend area meetings and access current PE information as well as taking advantage of Babcock’s advisory services.